Meet the state-of-the-art Nexus LW. 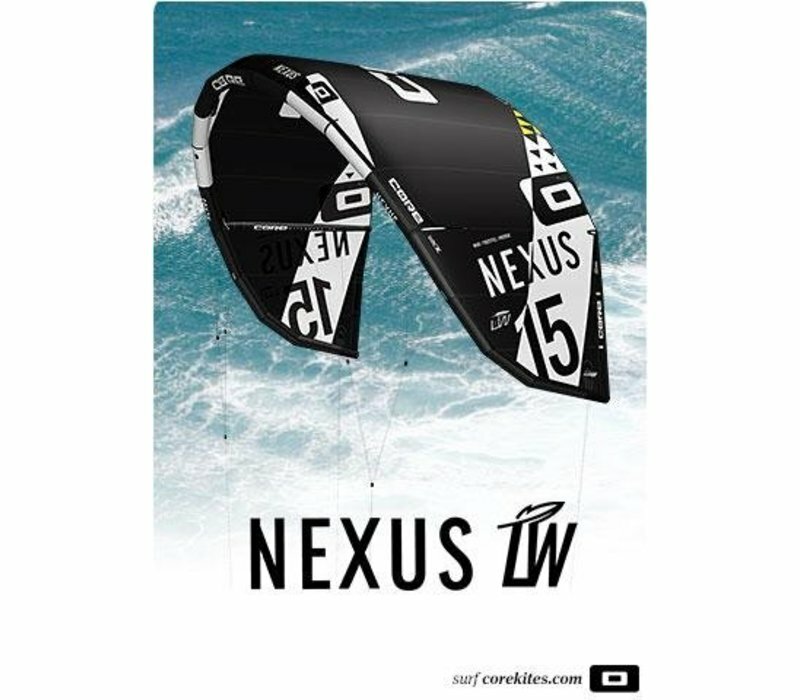 An athletic kite that is never too cool to learn a new trick in super light winds. 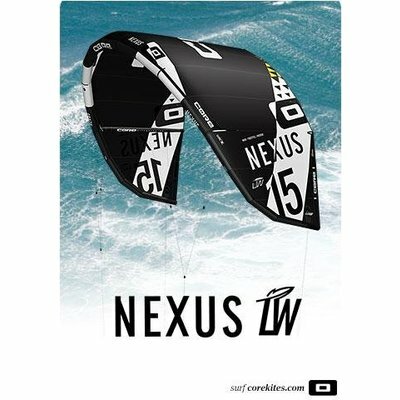 Whether it's on your favorite surfboard or twintip, the Nexus LW brings incredible versatility to wave and freestyle riding. 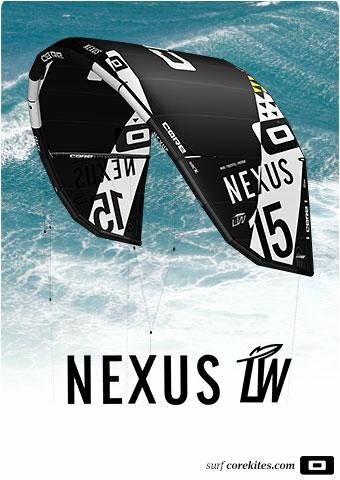 Amazing things happened when we spliced the genes of the GTS4 and Section 2 into the Nexus LW. 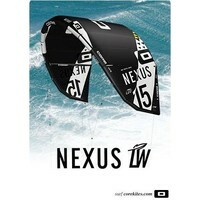 Take for example the Nexus LW’s CIT, the fancy acronym behind the kite’s adjustable handling modes. It lets you finetune the kite’s power and turn radius. The wave mode makes it turn faster, increases depower and doesn’t pull you off your strapless board. It also provides more lift when you pull on the bar making foot changes a snap. The freestyle mode increases your turn radius, stabilizes the kite for easier freestyle moves, and provides a little extra grunt. 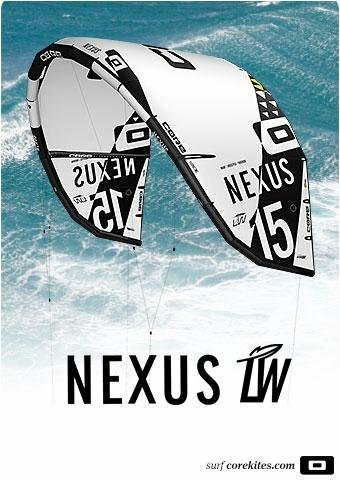 The Nexus comes out of the bag in allround mode which provides excellent depower, grunt, and hangtime. 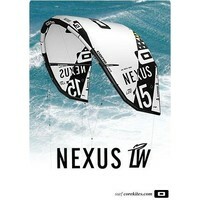 Nexus LW. Ride like the superstar you are meant to be. 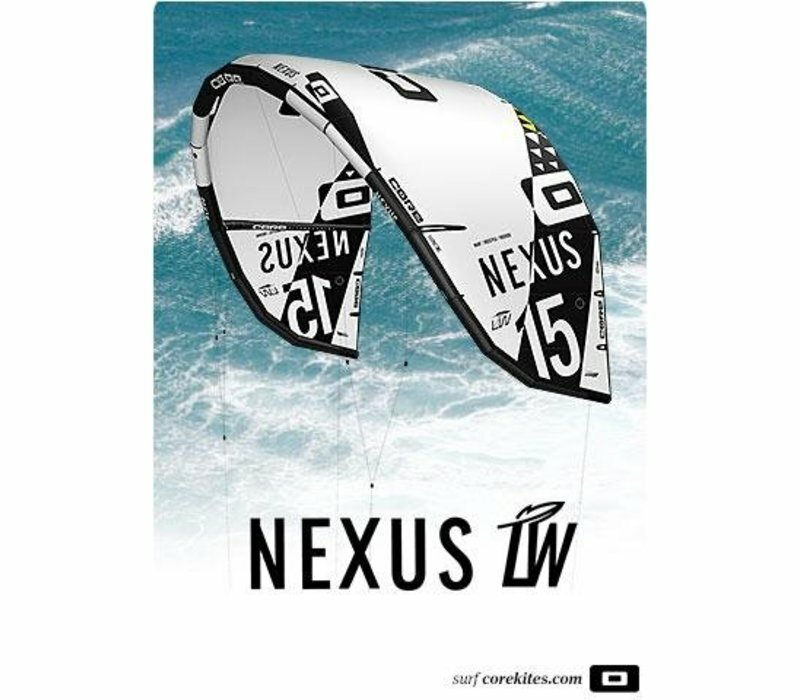 The Nexus LW comes with a high-end backpack, manual, repair kit and three meter line extensions.